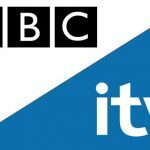 As the UK moves ever so close to “deal or no deal,” we offer this for your listening and viewing pleasure: Brussels reporter Adam Fleming whispers his way through the EU withdrawal agreement with an Autonomous Sensory Meridan Response (ASMR) version of a Brexit broadcast on BBC Radio 5 Live earlier this week. It’s reason No. (I’ve lost count) as to why the Brits are so brilliant at creating content, either in or about this crazy world we all call home. ASMR has become the new, bright and shiny way for many people to relieve stress in recent years. The videos, in which hosts can often be seen whispering while stroking, brushing and scratching various objects, are said to provoke a static-like or tingling sensation, or “low-grade euphoria,” for viewers. While there was little scientific evidence about the phenomenon up to this point, a University of Sheffield study has found that ASMR videos could lower heart rates up to 3.14 beats per minute and boost positive emotions in some people. 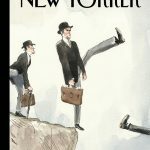 These days, especially after what has proven to be a very challenging couple of weeks for the Prime Minister in the House of Commons, merely mentioning the word Brexit has generally been enough to send a majority of the British public, on both the Remain and Leave sides of the debate, into a state of rage, somewhere between ballistic and apoplectic. That is, until now. BBC Radio 5 Live’s Brexitcast has made the impossible possible, the unthinkable thinkable, the inconceivable conceivable and the unimaginable imaginable by making Brexit … relaxing! 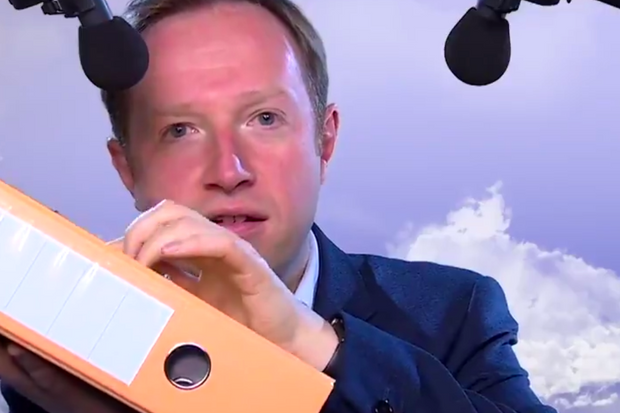 • BBC Radio 5 Live’s Brexitcast: Watch Brussels reporter Adam Fleming whispering the withdrawal agreement – you won’t regret it and please don’t forget to wear your headphones. Your heart will thank you. 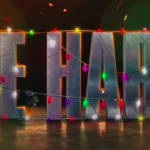 Die Hard: The greatest Christmas story ever told? Not in Britain.